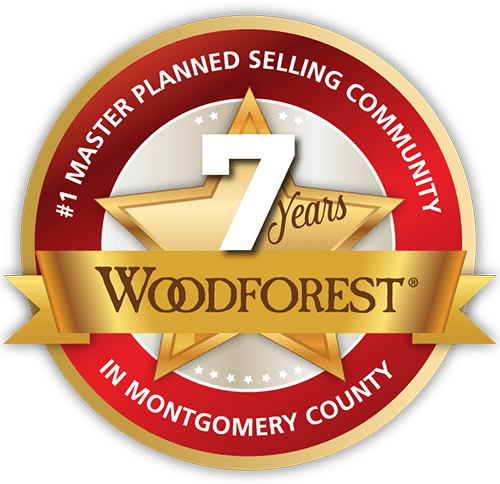 Residents of Woodforest belong to the Woodforest Owners Association, which ensures the community’s pristine beauty is preserved now and as development continues. 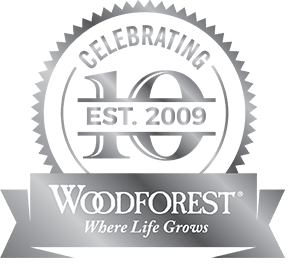 The association’s management company, FirstService Residential, works closely with residents and the development team to maintain the community and is on-site in Woodforest to meet personally with residents. An emergency service operates 24/7. Tax rates may change at any time and/or be incorrect. Please verify rates with taxing authorities before purchasing a home.